Located on the edge of Appleton's west side, Apple Valley is a spacious six bedroom home with three and a half bathrooms. The home offers options for increased independence with shopping within walking distance and access to city bus routes. Apple Valley has large private bedrooms as well as ample living and family areas for recreation. Located in a beautiful rural setting on five acres near Hortonville, Aqua View has eight bedrooms, three bathrooms, large living room with fireplace, island kitchen, comfortable family and activity rooms, and a covered rear porch overlooking a large pond. Aqua View is adjacent to the Fox Valley Region's recreation center. Tucked away in a small, rural community, this facility affords residents a valuable opportunity to lead quality adult lifestyles in a safe, peaceful environment. 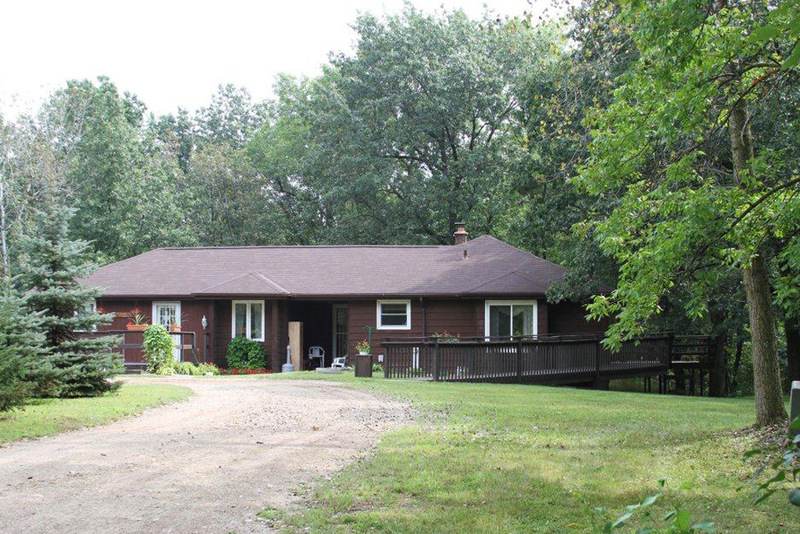 Located on gorgeous wooded acreage near Hortonville, Dell View has eight bedrooms, three bathrooms, including a first floor barrier-free bathroom. The impeccable living areas and relaxed atmosphere inside are complimented by exterior surroundings which include a tiered deck, two ramped exits, a nearby pond, and nature trails. There is also a security system that includes a person specific wander alert. 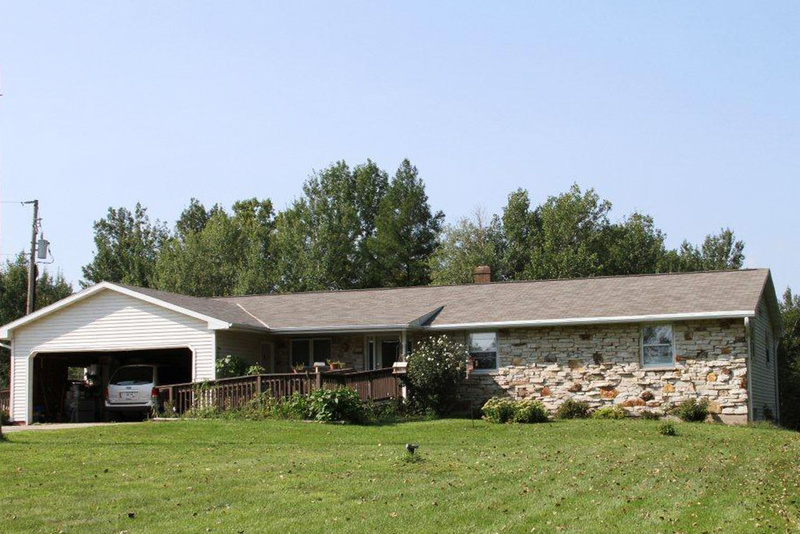 Located on a gorgeous wooded acre near Hortonville, Fieldstone is a spacious six bedroom, three bathroom ranch style home. This home features large and comfortably appointed, private bedrooms, ample family and living areas for recreation, and a quiet, shady back yard. 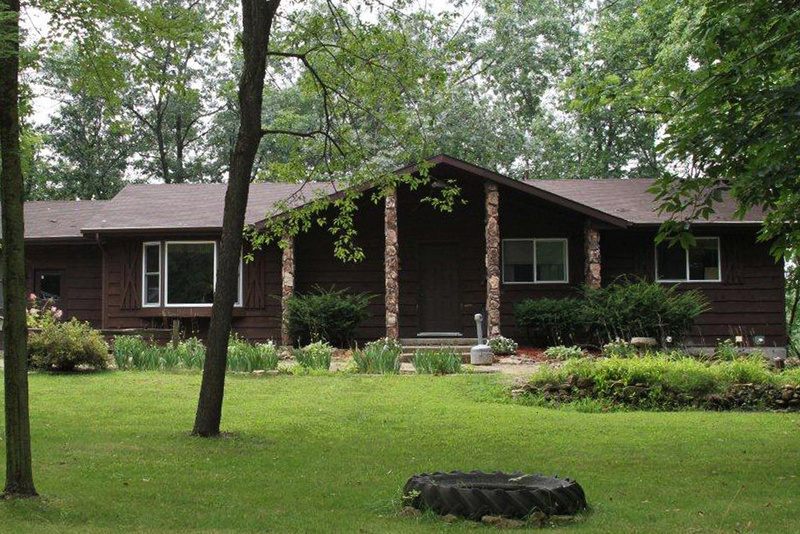 Located amid tall pine and hardwoods on the outskirts of the Fox Valley, Sylvan View is a large seven bedroom home with two and a half bathrooms. This home features ample living and bedroom areas, modern amenities, and an exquisite landscape including decks, rolling hills, and scenic walking paths. Staffing: Overnight sleep staff, a minimum of one staff member present as necessary when residents are in the home. Additional staff assist residents in accomplishing their program goals. 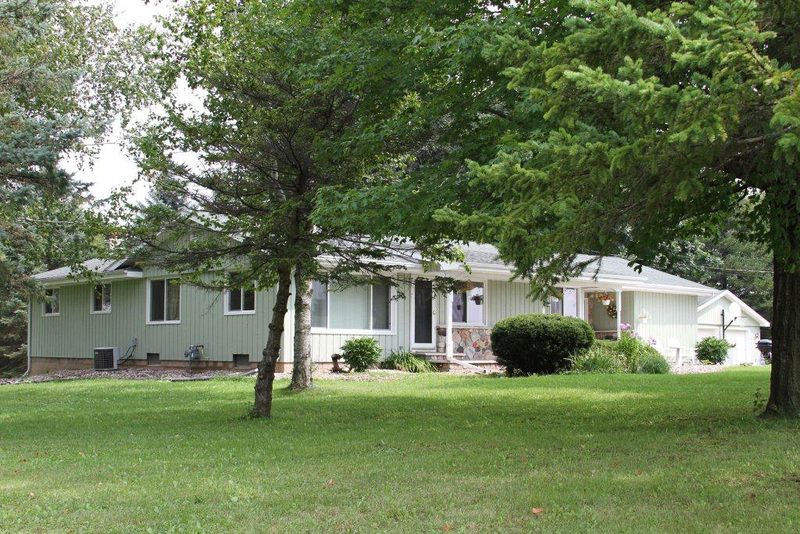 Located just north of Green Bay on almost four acres, Wildwood is a spacious barrier-free, accessible home with four bedrooms and three bathrooms. 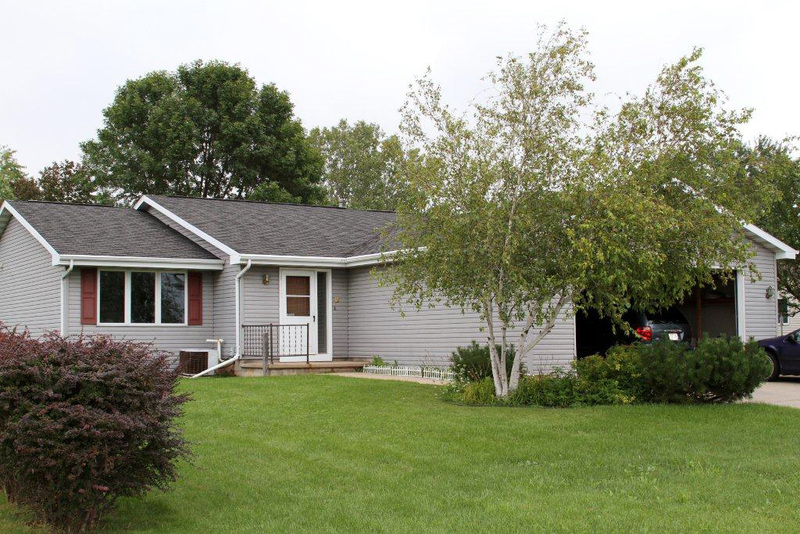 This home offers a quiet, home-like atmosphere minutes from the vocational and recreational opportunities of Green Bay. 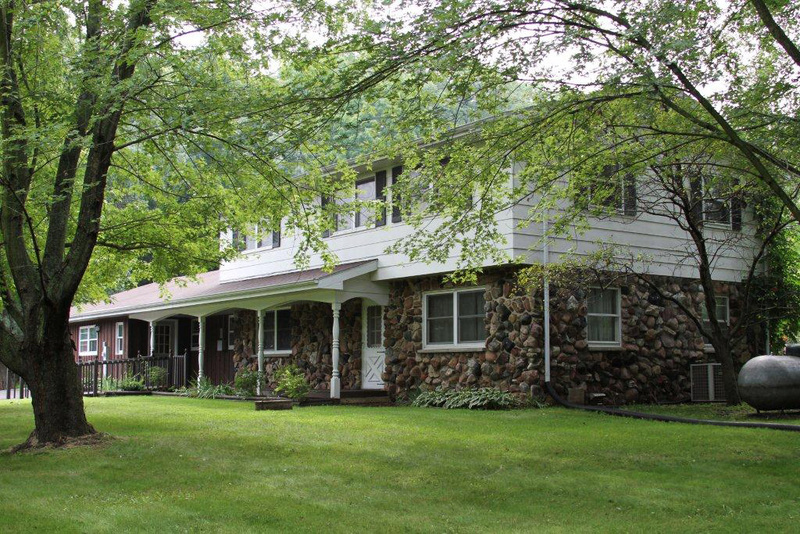 Our group homes are located throughout northern central Wisconsin and serve the Western Rivers, Eau Claire, and Fox Valley areas.